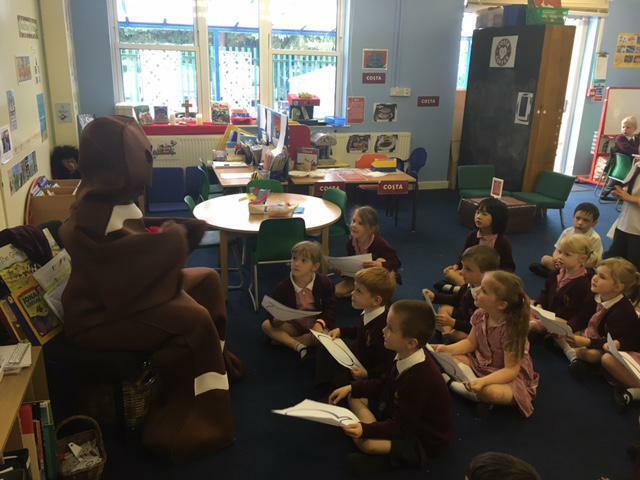 Watch out - there's a Gingerbread man about! 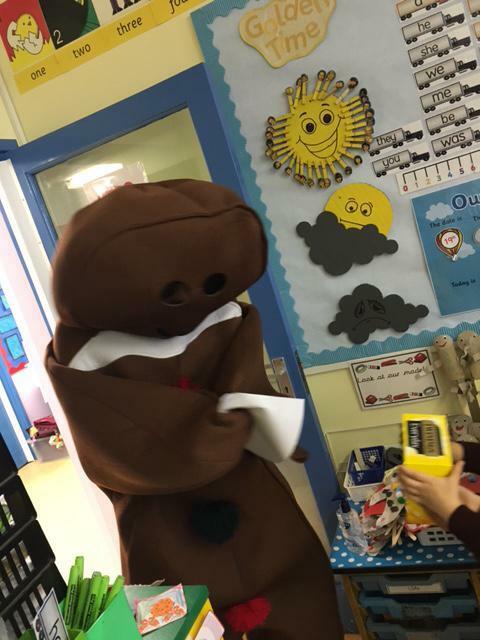 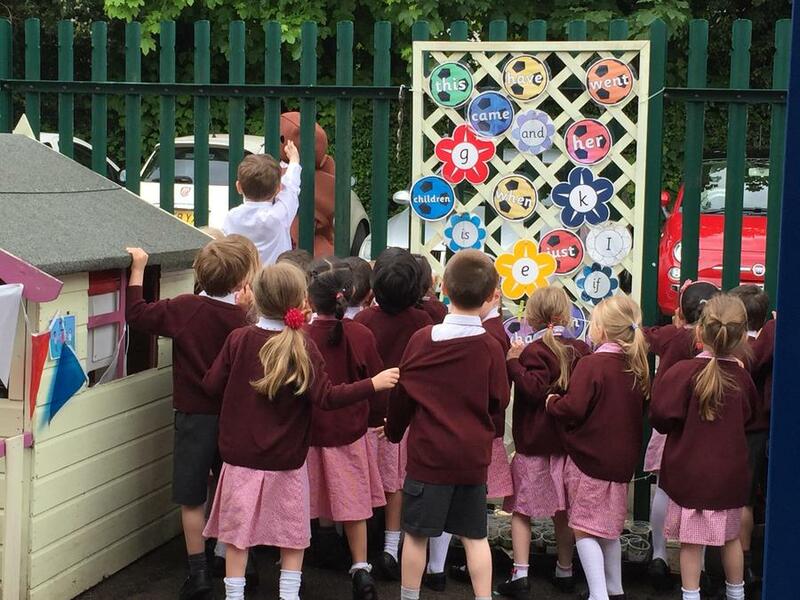 In Foundation, the children found out from our CCTV that a cheeky Gingerbread man had visited the school. 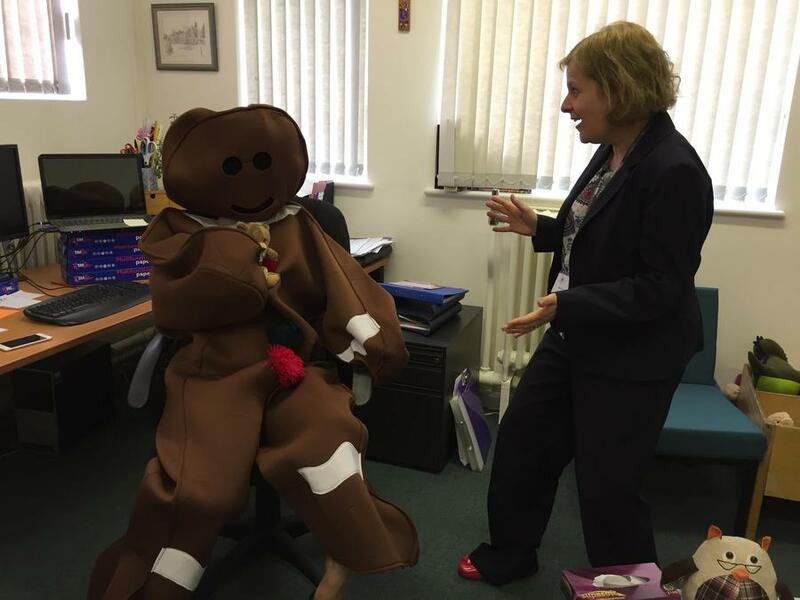 He even wanted to spin on Mrs Taggart's chair. 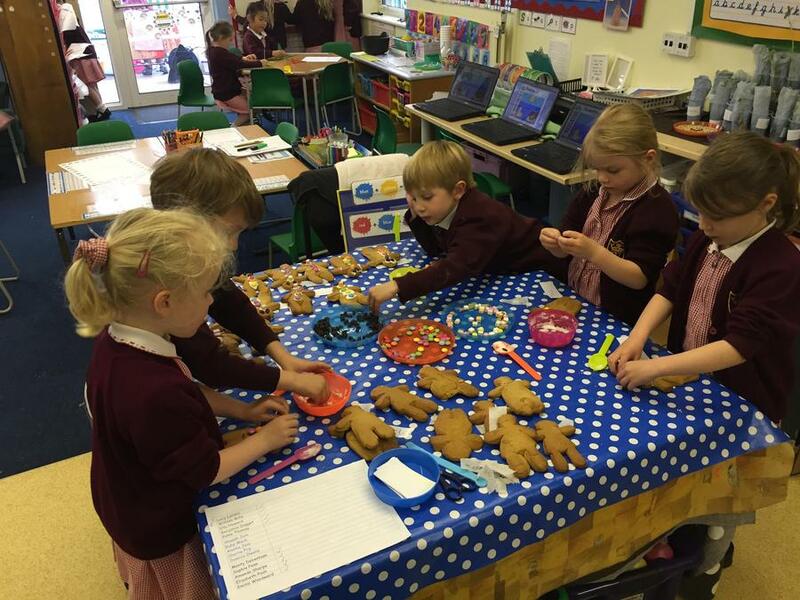 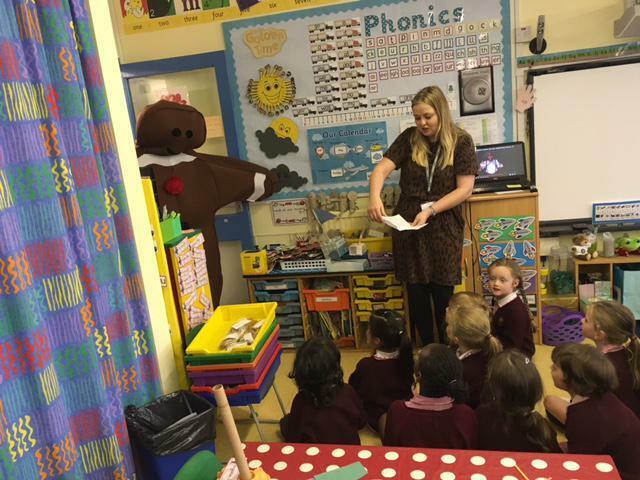 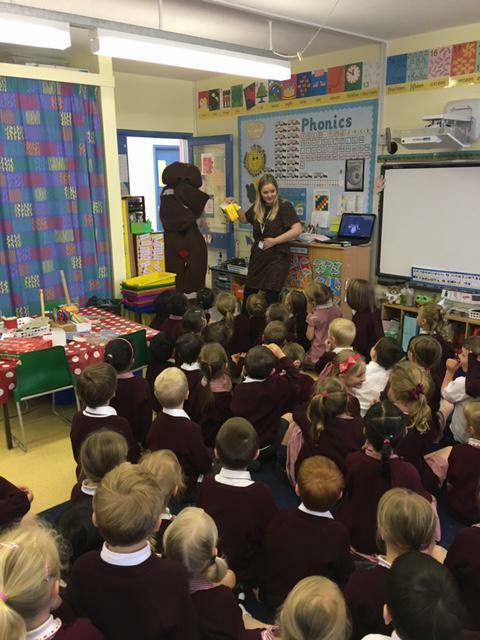 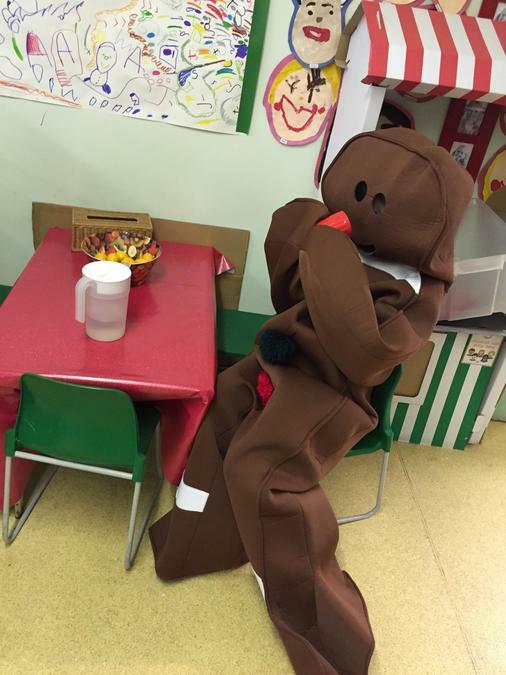 Today, the Gingerbread man visited the classes.